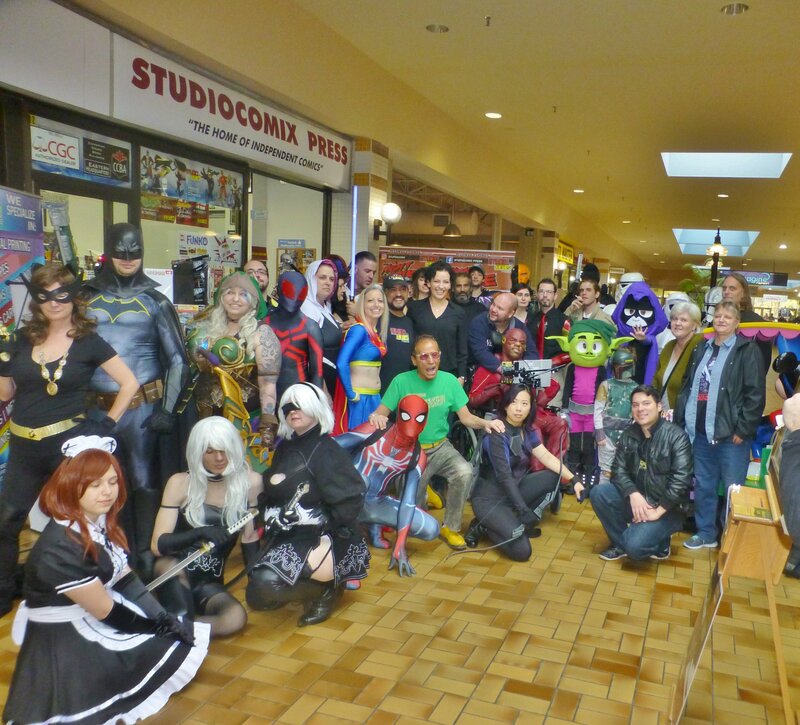 On October the 3rd we journeyed up to Kitchener Waterloo to celebrate the one year anniversary Of StudioComix press. 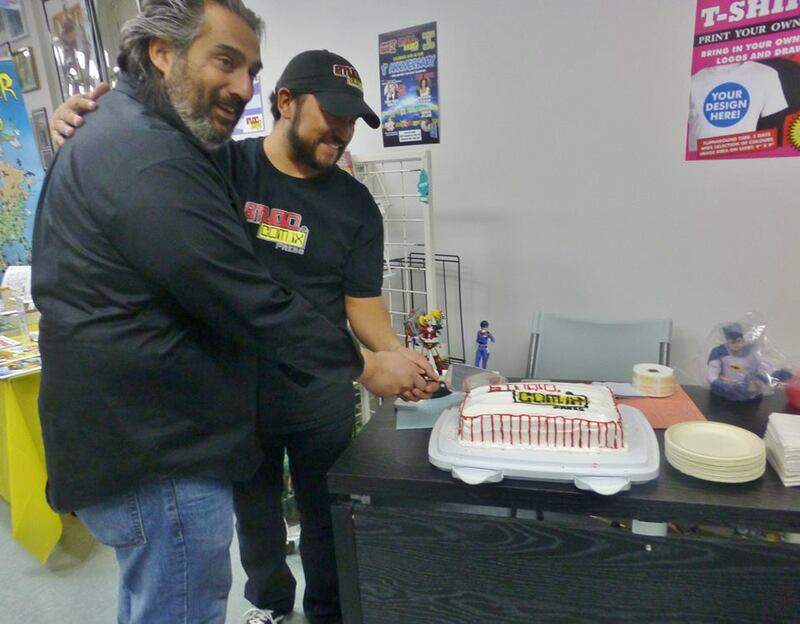 Our buddy Alfonso Espinos runs the store and does a lot for the independent comic book community. 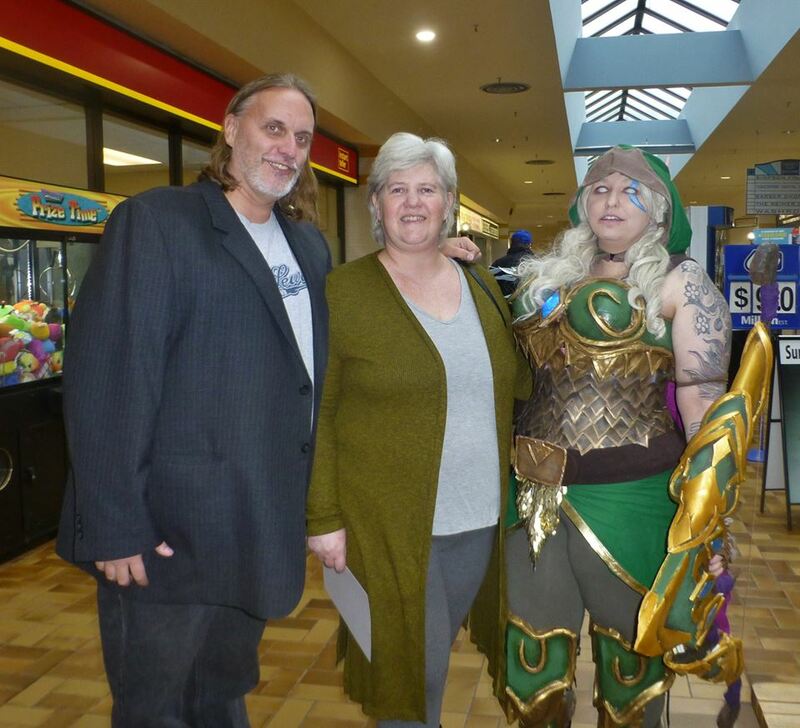 We were fortunate enough to record this show with Our friends Candy Cosplay and PPhoto, Jason Ward and Kyle Barnett from Tri City studio and the man of the hour himself, Alfonso.